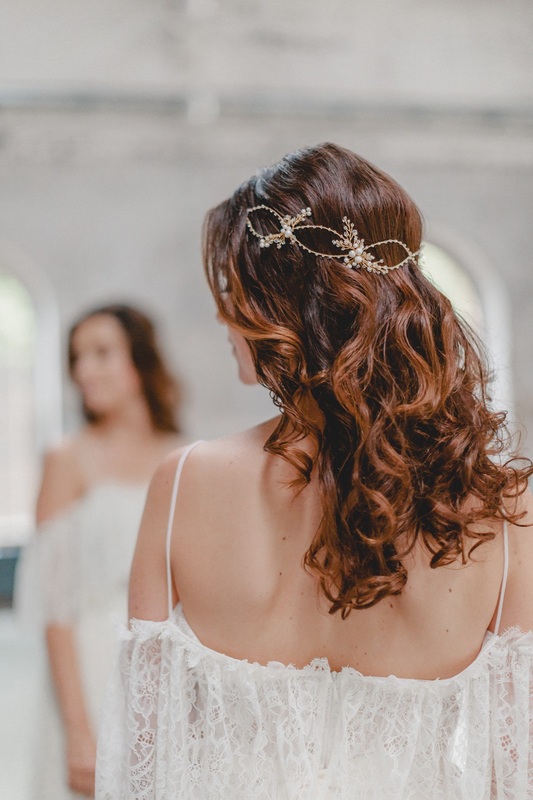 The brand’s latest bridal collection, Circle of Love brings together an enchanting series of exceptionally crafted pieces from the founding duo. 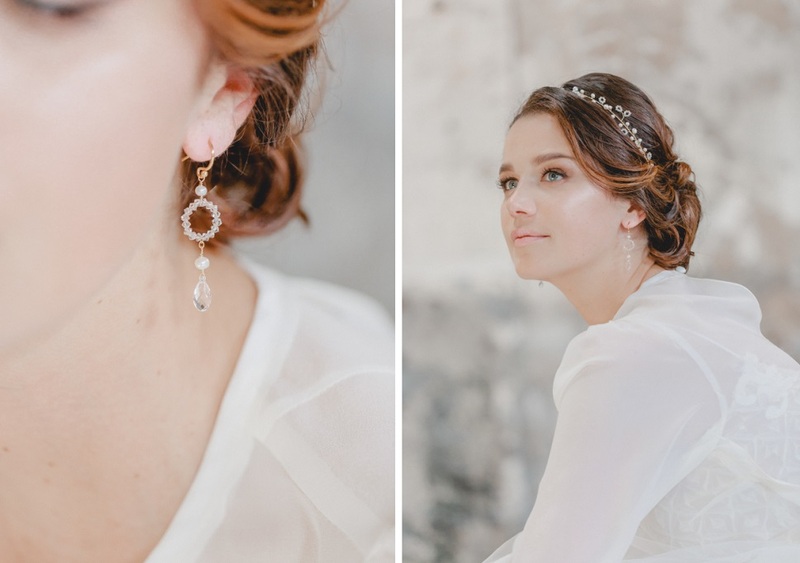 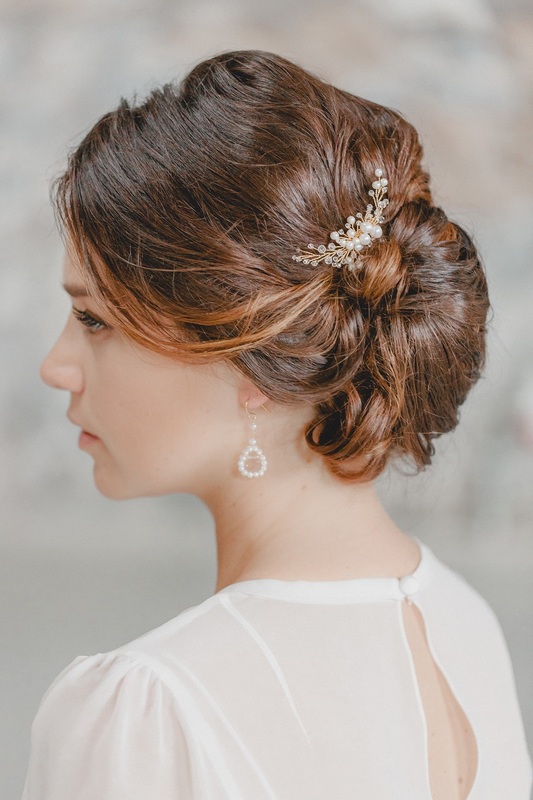 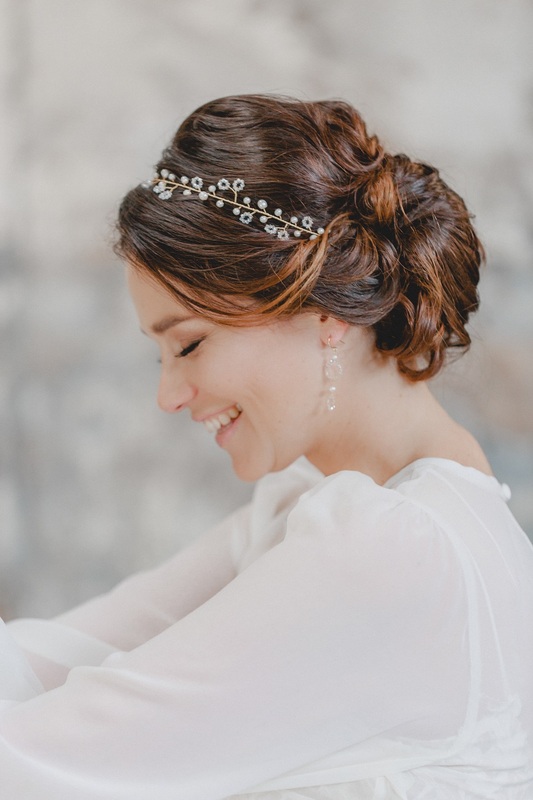 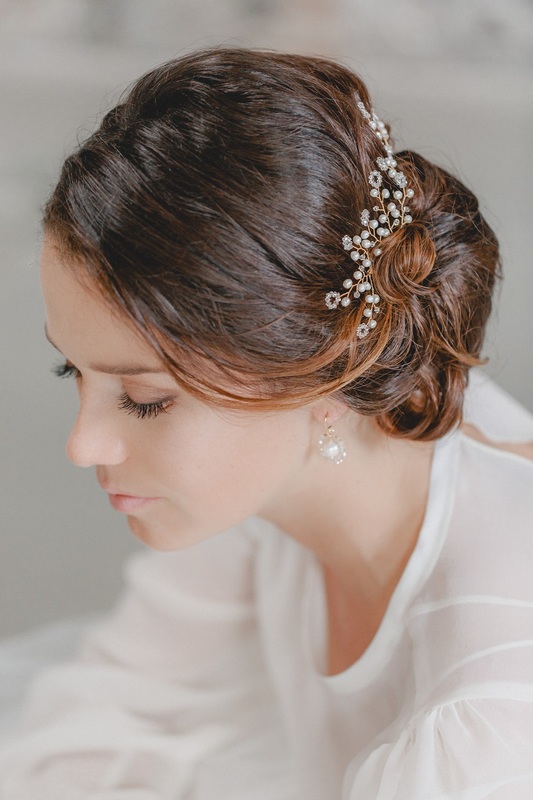 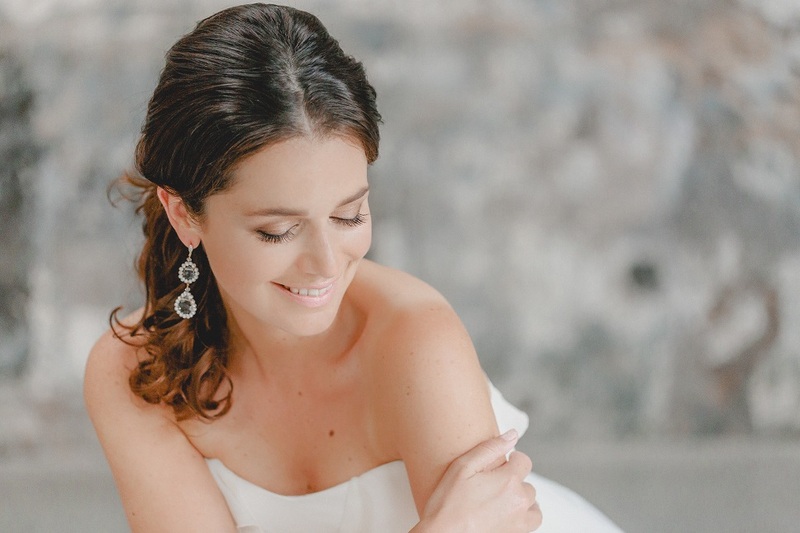 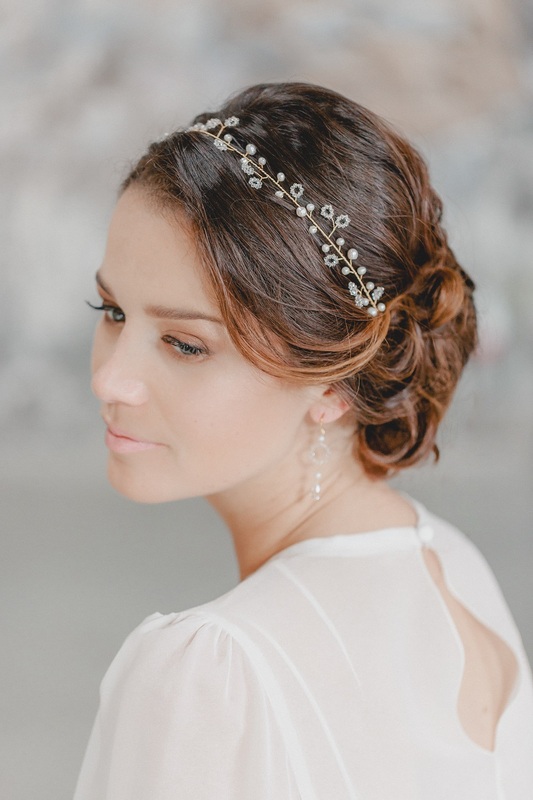 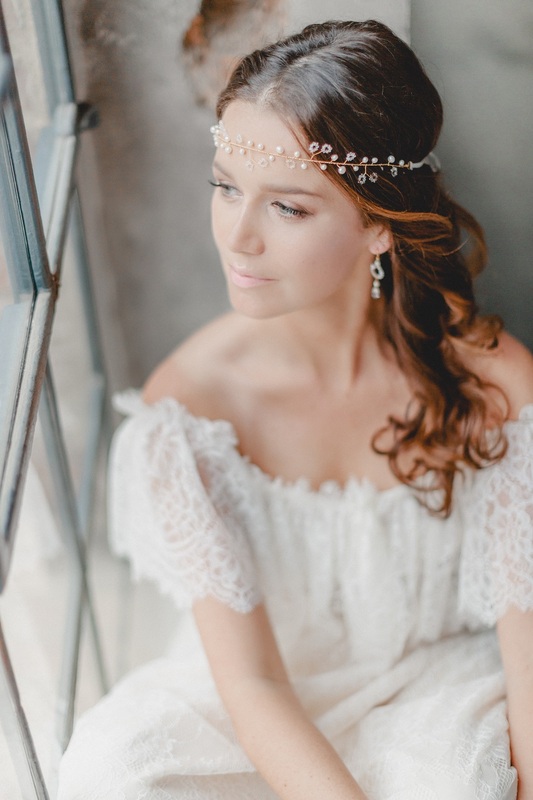 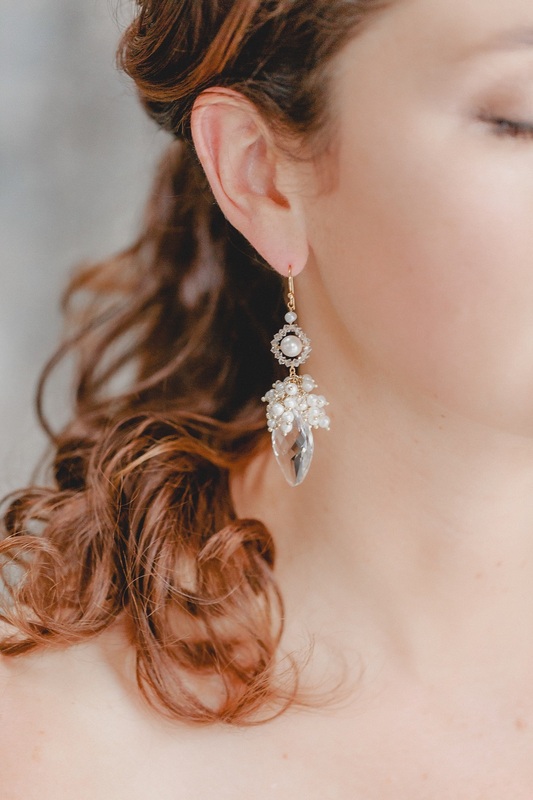 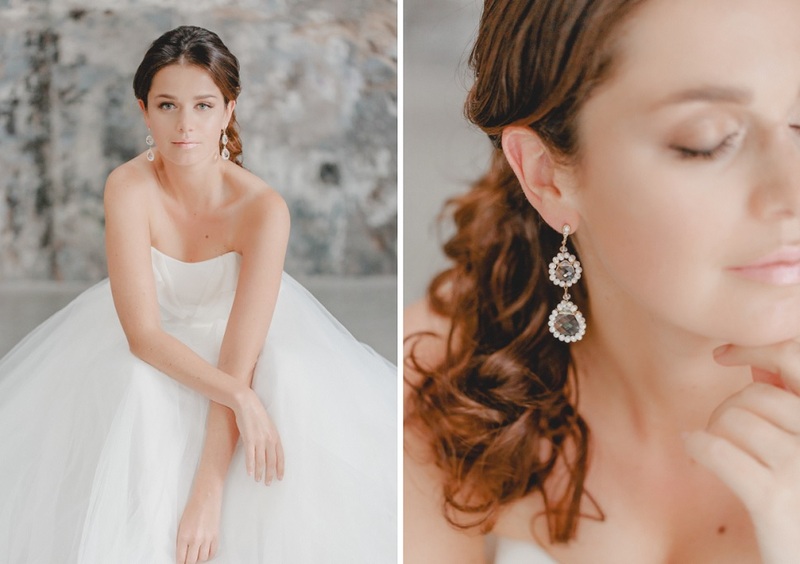 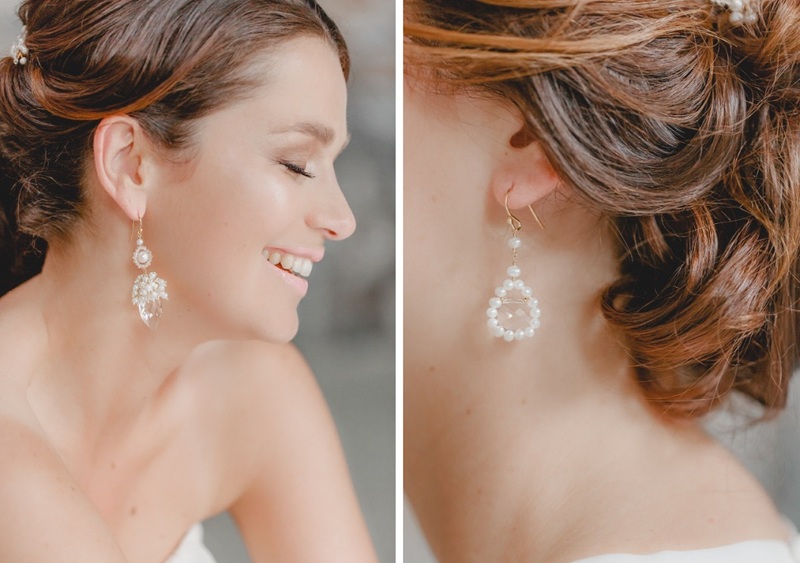 Let everything from their shimmering freshwater pearl earrings to the label’s fairy tale, Swarovski crystal-adorned hair vines steal your heart, allowing you to glitter your way down the aisle this 2019 causing quite the stir. 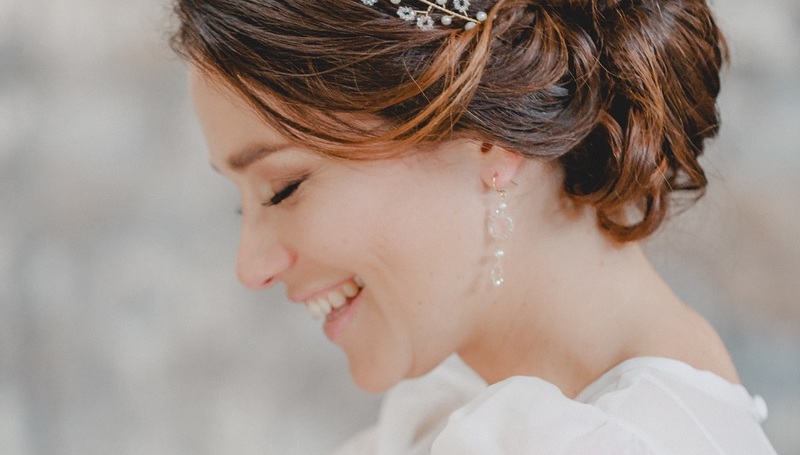 Inspired by the saying, “Love is like a never-ending circle“, this recurring symbol runs throughout the 11-piece, handmade collection, emphasizing love’s eternal flow and timeless energy and only proving to enhance a bride’s beauty and style, rather than detract from it. 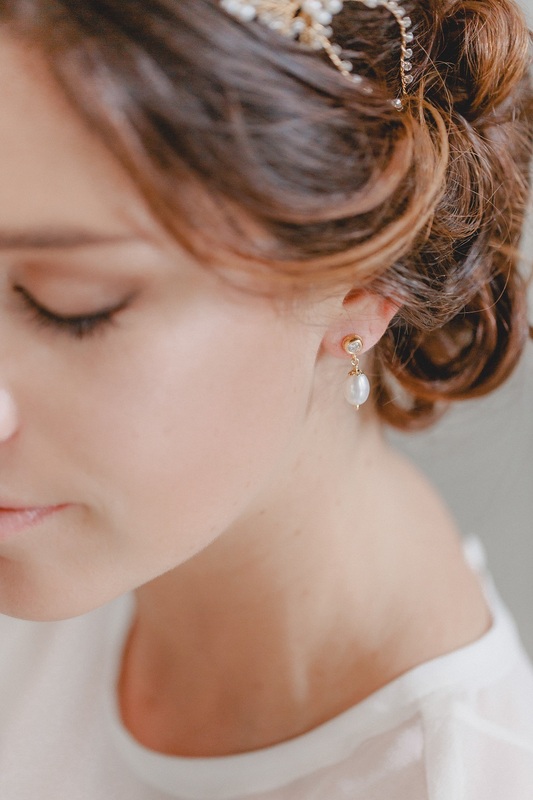 These special designs aren’t just something to indulge in for the big day, they’re made to pass down through the generations, to savour and remember those all-important memories with. 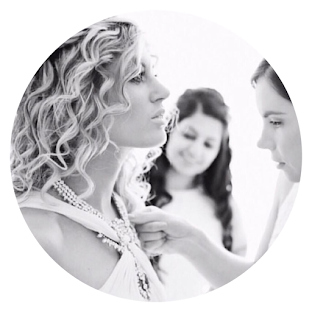 Handmade with love, Juvelan jewels are there to be treasured for eternity. 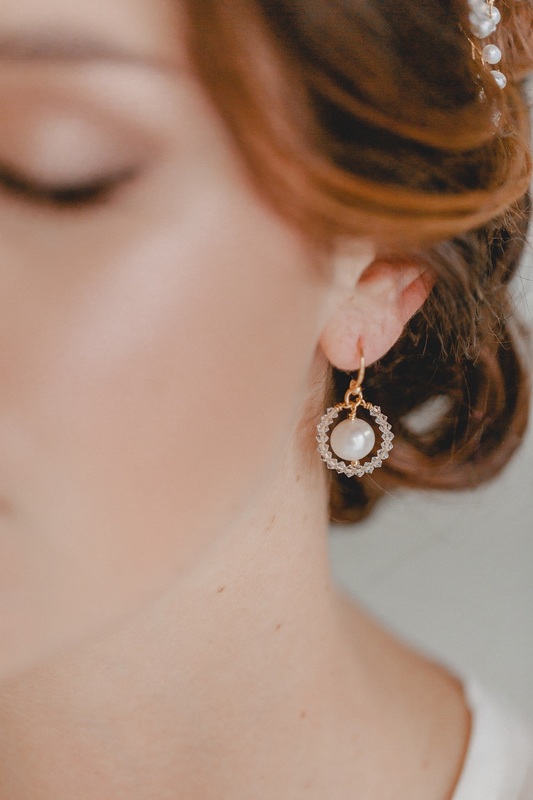 Discover Juvelan’s Circle of Love Collection here.